Message: Dexion Anglia Ltd • Unit 30 Bryggen Road North Lynn Ind. 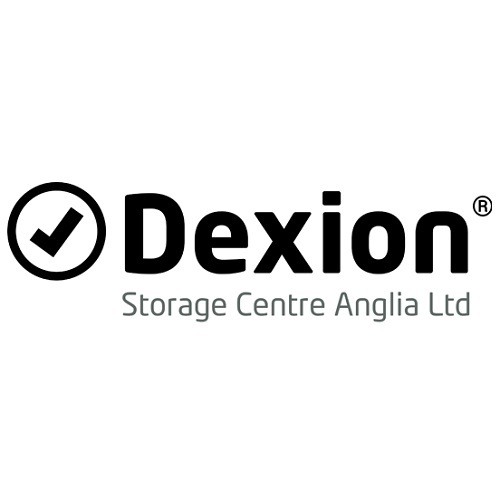 Estate King's Lynn Norfolk PE30 2HZ United Kingdom • 01553 666010 • sales@dexion-anglia.co.uk • https://www.dexion-anglia.co.uk • Started over 20 years ago we are still delivering & Installing Genuine Dexion products across East Anglia including; Suffolk, Norfolk, Cambridgeshire & Lincolnshire and throughout the UK. Together with sales staff operated at our Norfolk offices and also on the road, we're well furnished to manage your enquiry of any size. Over the years we have worked tirelessly to guarantee we deliver a professional & safe service. Our Project Division website will give you a good manifestation of how we've assisted many customers including: NHS, Police Authorities, Ministry of Defence and large food processing companies. Inspecting your Racking - As with anything that is in continuous use, you need to assure that it's in good condition and working within all current health and safety regulations, that means regularly examining and replacing anything that doesn't fulfill the standard.